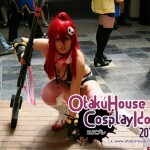 Tengen Toppa Gurren Lagann is an anime series known for its mecha action, engaging storyline and intricate characters. 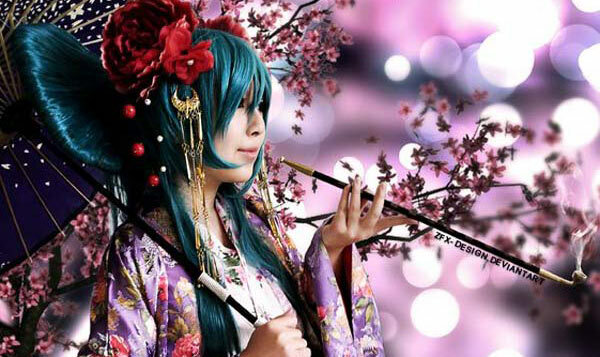 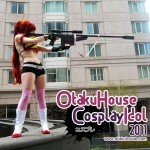 In this year’s Otaku House Cosplay Idol Contest, a dozen female contestants opted to cosplay as Yoko who is often seen wielding her long sniper rifle while fighting the Gunmen. 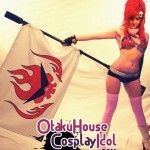 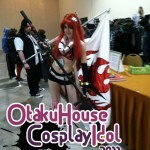 n.php” target=”_blank”>Want to buy a Yoko Littner Cosplay Costume? 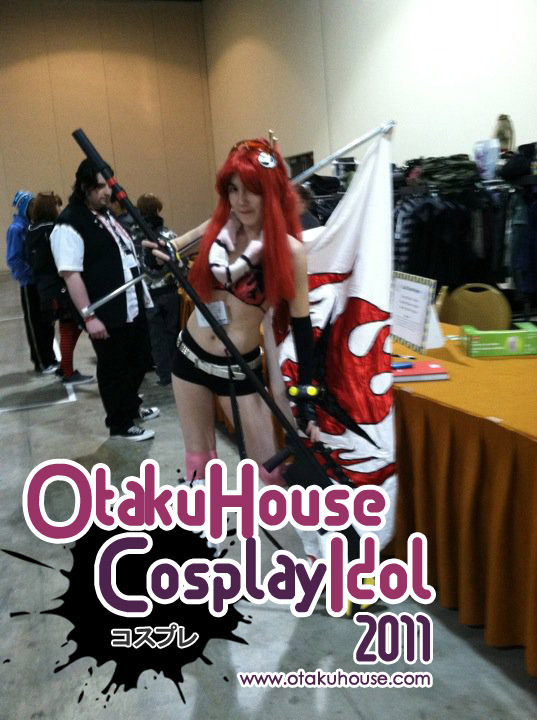 Below are the ladies who took much time and effort in crafting their cosplay outfit while posing and showcasing all that is great about Yoko Littner!